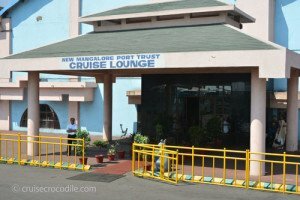 Our Mangalore cruise port guide gives you information about the docking location, cruise dock, transportation options and much more! 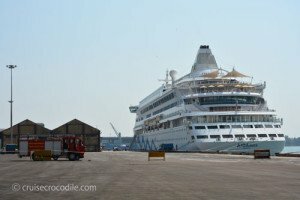 Welcome to the Mangalore cruise port guide. With 500.000 inhabitants Mangalore is one of the largest cities in the Indian state of Karnataka. It is a city believed to have been build in the 10th century. Over the centuries this area has created a whole new identity for itself. Snakes hold a very special place in Mangalore society. It was worshiped, because they associate snakes with power and respect. Although you won’t find he snakes at every corner of the street you might want to keep your eyes open for them at the temples. Changes are one of the first things you will see as soon as the ship is docked: eagles. They live here in large numbers and Mangalore is known for their high population. Mangalore is also one of the fastest developing cities in India. Many multinational cooperations and huge development projects are drawn to this city. It is also known under the nickname “the cradle of education”. 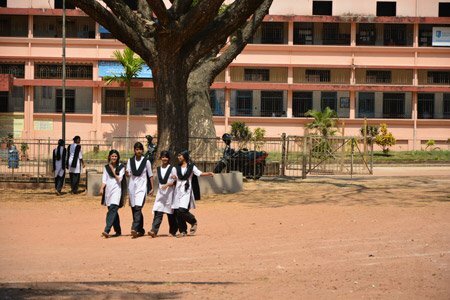 This is because there are tons of school to find in Mangalore: engineering, medical, dental, MBA, hotel management etc. you will find them all in the city of Mangalore. This is the cruise dock in the port of Mangalore. This is a large industrial port where you will find a cruise terminal at one of the docks. This is the cruise terminal of Mangalore. Inside you will find some shops. In front of the cruise terminal there are some taxis, but most of them are hidden away at the exit of the port. See its location marked on the map above. This is about 600 meter walk from the ship. Here you will find rickshaws, taxis and public transport. In Mangalore you can find the old and new port. Most of the cruise ships dock at the New Mangalore port. This is also where you will find the cruise terminal. This port is about 10 km from the city centre. Most often your cruise ship will provide a shuttle service to the city. Check with your front office on board what will be the case for your call. At the port you have a couple of options when it comes to transportation. 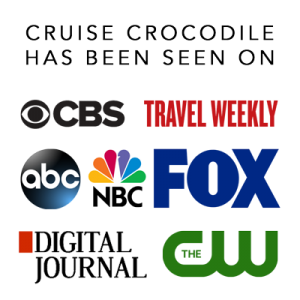 First would be the shuttle service that is most often offered by the cruise line. You can also hire a rickshaw or taxi. And there is evenpublic transportation at the port. When it comes to public transport you need to be patient and flexible. At the exit of the port is where you can pick up the local bus. 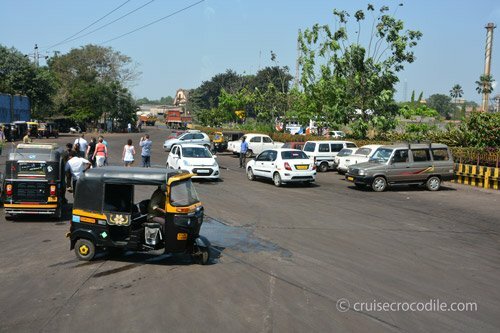 Pay the driver for a ticket and enjoy your incredibly cheap ride to the city of Mangalore. These two type of vehicles are waiting for you at the port. Most often the slightly more expensive taxis and privately booked vehicles are able to come on the pier, in front of the cruise terminal. Please know you can also find rickshaws and more taxis at the exit of the port which is about 600 meter walk. See map above for the location of the exit of the port. 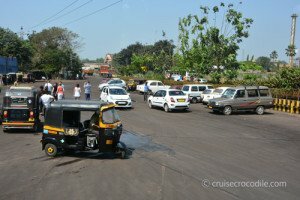 With both the taxi and rickshaw you will need to negotiate before stepping in. Please know the appropriate price for the taxi for a day is about 80 US dollar and 1 one way to the city centre should be no more than 10 US dollar. Prices rise and drop during the day, bring your bargaining a-game. Surrounded by schools you will find this beautiful church. The Roman Catholic faith is still up to today very important for the locals of Mangalore. You’ll find many different catholic churches throughout the city centre. Go to the Rosario cathedral, St. Aloysius or Church of our lady of miracles. 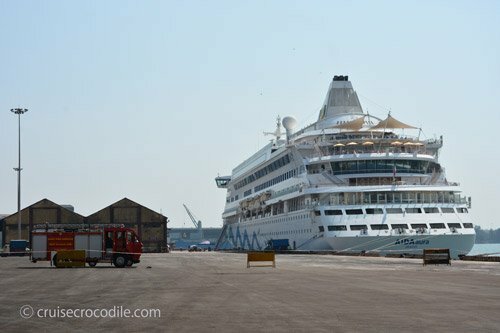 Most cruise ships will dock at the New Mangalore port. You will find a great cruise terminal here with souvenir shops. The city center of Mangalore is about 10 km away from the cruise dock. Therefore most cruise lines will offer a shuttle service into town. If you chose not to go with a shore excursion you can always grab a taxi or tuk tuk to the city. Visit our full Mangalore cruise port guide for more information about this. The city centre mall is sometimes used as the drop off location for the shuttle service your ship should provide. This modern mall has all the big brand and also very important: wi-fi. South of Mangalore you will find the area of Ullal. This is where the Ullal Juma Masjid stands. Legend has it that about 400 years ago, Sayyid Muhammed Shameful Madani came to Mangalore from Saudi Arabia. There are many stories behind this saint and his tomb still stands here today. The mosque is not open to non-muslims.